Stage view during The Bangerz+SJ Taiko performance at the 3rd Annual SubZERO Festival. Photo: © Brian Eder, 2010. Focused on emerging and present subcultures thriving in our region, SubZERO is a diy, artistically bent, hi/lo-techno mashup where street meets geek. Come downtown on June 7th to San Jose’s SoFA District from 6pm ’til midnight for an inspired evening of arts & culture. 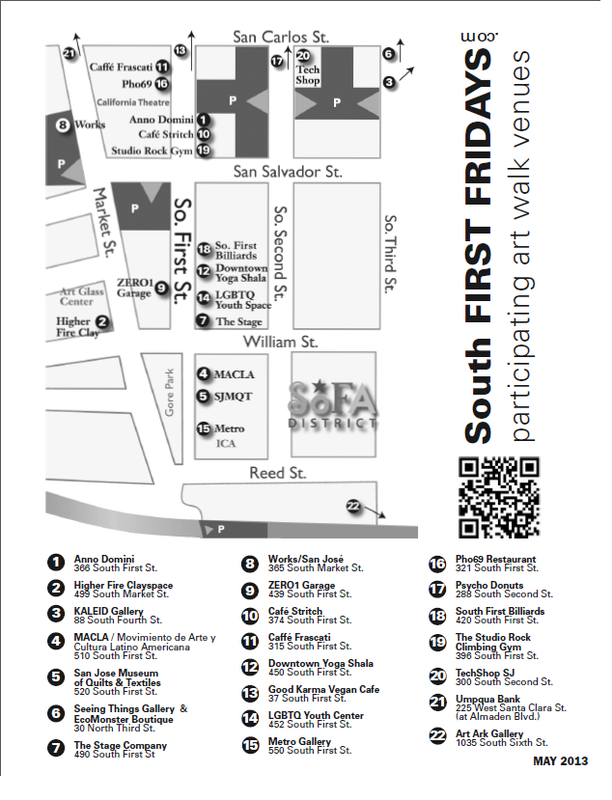 In addition to the South FIRST FRIDAYS monthly art walk you’ll find outdoor stages of entertainment plus artists, performers & musicians celebrating the indie creative spirit! Be sure to follow @subzerofestival on Twitter and find us on Facebook to keep up with the latest news as the festival approaches.